How do I save money while shopping? Check sales because of "best before"
As in Germany, a lot of groceries have an expiry date. If it comes really close, the most of the stores reduce the prices a looooot. 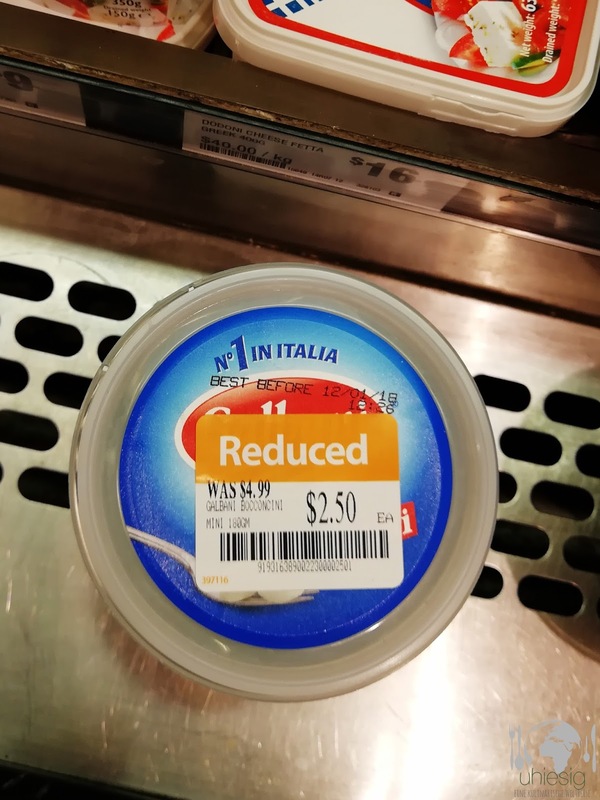 For example: I bought Mozzarella worth 5 bugs. But cause of the expiry date in two days, they reduced the price to 2,50. So keep an eye on those stickers. It is worth it, cause the food is in most cases still super good. Usually the supermarkets price down around 6pm and 7pm. So if you have to chance to go to the shops around this time, go for it. Also, they usually store it in one fridge. 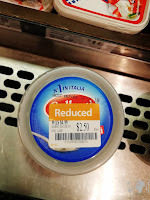 But sometimes you can find the reduced stuff between the regular stuff. So eyes open! It is pretty good and you can save a lot of money. When I lived in Perth, I lived in Northbridge - a great, hip and sometimes also little creepy neighborhood. But what did I like the most? It were the asian restaurants and markets. I worked in the CBD and walked from my hostel to work and back, where I always had to pass the asian grocery stores. It was so easy to get fresh vegetables like tomatoes and cucumbers or zucchini - all for a reasonable price. So go to asian grocery stores, explore the fresh fruits and vegetables and save money. 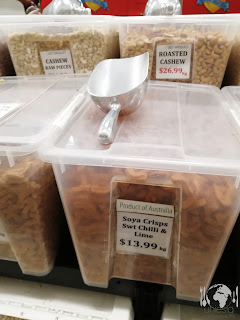 For all who live close or in Subiaco (North of the river in Perth): go to the Golden Choice Fresh Market. 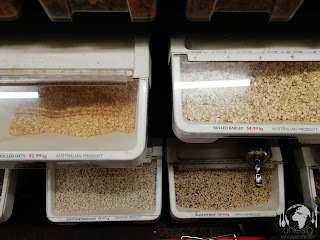 They have amazing prices and a lot of different and fresh vegetables so as the possibility to get lentils, oats, amazingly yummi soy crisps, rice and so on in an amount you need. I really miss this store. 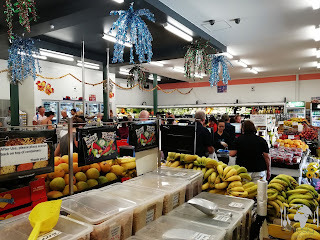 If you are in Cairns - go to Rusty's Market. 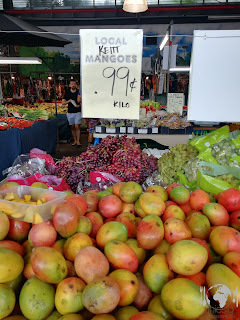 You want fresh Mangos and Avocados? 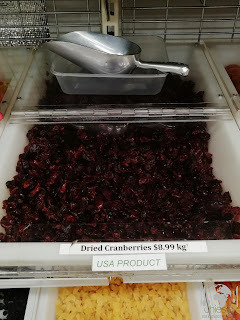 They have 1 KILOGRAM for only 99ct. What the heck?!?! Coles and Woolworths have their own brands...like all supermarket chains. Often the expensive brand and the homebrand got the same content. Imagine Pasta - sometimes it is ONE company producing a high and low priced pasta - but the pasta is the same. It is just the packaging, which is different. Of course it is not always the same and there could be some quality differences between homebrand and expensive brands - but just give it a chance. Try the homebrand and save money. All rightii, So i hope I can help some of you guys to save money and still have great food. 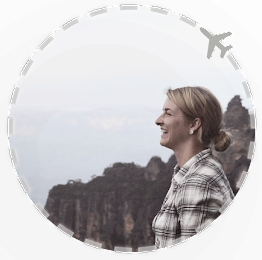 But anyways, enjoy your time as a backpacker, have fun and eat what you love.